On Christmas Day, not only did Israel, global leader in medical cannabis in particular, finally decide to legalize medical exports, but in a surprise move, so did Thailand. Both developments are likely to have huge implications on the entire global cannabis discussion, albeit in slightly different ways.The impact will be interesting to watch. The issue of exports from the original home of the medical cannabinoid revolution has been a perennial sticky wicket for the last several years. As the Israeli medical market liberalized at home and certainly in the last five years, the government steadfastly refused to export the drug. Further, the country’s president Benjamin Netanyahu also cut a political deal with Donald Trump to move the Israeli capital from Tel Aviv to Jerusalem that delayed this discussion over the last 18 months. 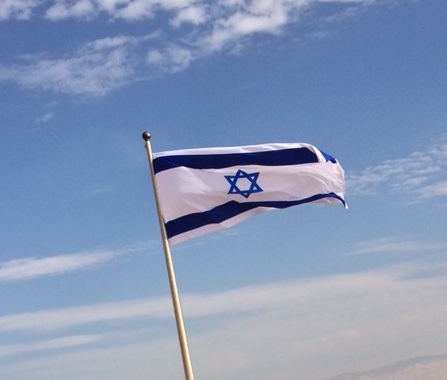 With a global market now exploding that Israel to date has been excluded from and Netanyahu’s political capital tarnished with corruption, things are about to change. The impact will be interesting to watch. Especially with the network of Israeli production farms also sprinkling around particularly Eastern Europe and Greece. Thailand’s parliament voted to legalize the use of medical cannabis, making it the first country in Southeast Asia to do so. Here is also what is intriguing: The country is, like Israel, looking at creating a domestic boon with a tightly controlled domestic economy booster. Not to mention clearing the jails, which are filled to bursting with people on even low level drug offenses. And just like Israel, Thailand is also, already, talking protectionist measures to shield domestic producers from being bought out by foreign interests, certainly of the corporate kind. In the short term this means, at least on the export front, that there will be more competitors to the Canadian giants now entering the room. And between Israel and Thailand alone, this also means that new strains on the medical side, will begin to enter global medical markets. For all the future promise of tweaked product, cheap cannabis flower and oil flooding markets globally by importers and distributors realizing that the game is far from over, is going to be the first real challenge the Canadian cannabis companies have yet faced. In the wake of the news that Epidiolex is not as effective longer term as hoped (which is a common phenomenon in the pharmaceutical industry known as a “drug holiday” where users initially improve and then develop tolerance to the drug), this is also an intriguing new development. This means that new strains are entering the global market at an unprecedented pace, literally competing with pharmaceutical products at a time when reform continues apace. At a time when cannabis investments (particularly in the US), quadrupled in 2018, this also means that western dollars, if not companies, will begin to find other markets and market outlets. And that is a Christmas present in 2018 that will reverberate long into the future. 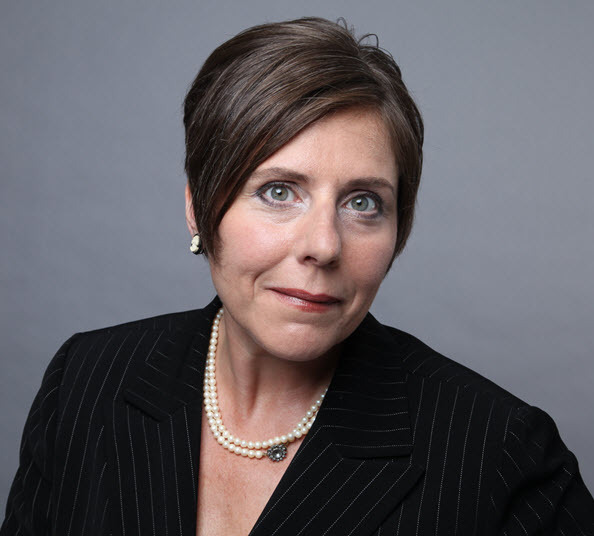 It has been a busy couple of weeks for Aurora executives, no matter what else is going on. And all signs indicate that Aurora is not only keeping its pressure on major competitors Tilray and Canopy in particular, but playing a highly sophisticated political and global game right now. 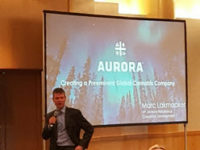 Where the company in other words is not “winning,” Aurora is clearly establishing an effective global footprint that is ensuring that it is at least keeping pace with the speed of market development and even breaking new ground more than once recently. 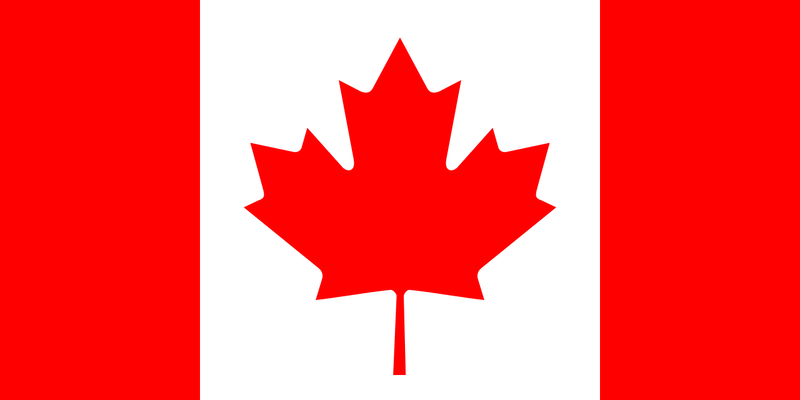 Forget what is going on in Canada for a moment, if that is possible. Global investors, certainly, in the aftermath of the post legalization glow, certainly seem to be. So are the big LPs like Aurora. They are looking elsewhere, to medical markets and to Europe, for more clarity on where the market will go. Aurora certainly has been, even if unwittingly, caught in the middle of that conversation, in part because of where and how the company has been positioning itself lately. Last time around, the company announced it was in the top ten finalists. This time, it is also expected to do well.That said, what Aurora is doing, like everyone else in this space right now, is playing a global game of hopscotch in terms of both raising equity and then where that capital gets spent. Aurora’s recent victories, certainly this year, indicate that it will continue to be a formidable presence in the room. For now, however, it is clear that retail investors are suddenly cautious and institutional investors are clearly still very leery. So where does that leave Aurora? Consider these interesting series of events. 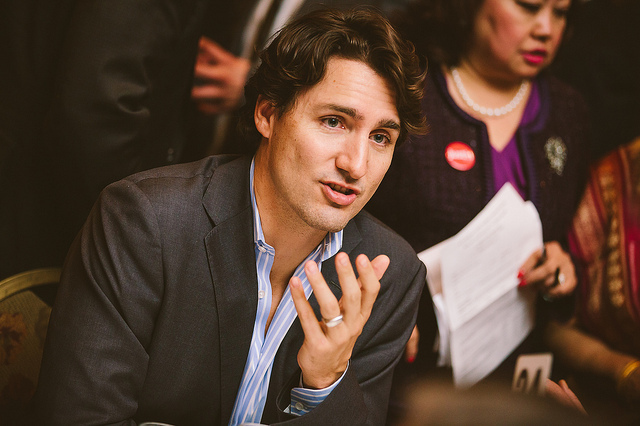 Canadian recreational reform “goes live” on October 17. Instead of sticking around Canada, however, CEO Cam Battley spoke at a recent investor road show for the Canadian public cannabis companies over the weekend of October 21-22 in Frankfurt, Germany. 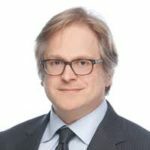 Three well placed, but anonymous industry sources confirmed to Cannabis Industry Journal that a meeting between all the major cannabis companies in Frankfurt over the weekend (including not only Aurora, but Wayland Corporation, Canopy, Aphria, Green Organic Dutchman and Hexo) was either planned or attempted with federal Minister of Health, Jens Spahn sometime during this period of time. Even more interestingly, this conference had clearly been planned to coincide with the original due date of the new German cultivation bid, in which Aurora is also well positioned. Last time around, the company announced it was in the top ten finalists. This time, it is also expected to do well. Whenever the bid finally is decided, that is. As of October 23, the day of the IPO in New York and the day after the conference in Frankfurt concluded, news circulated that the bid had been delayed a second time, with rumours of further lawsuits swirling. That day, Tuesday October 23, Aurora announced its IPO on the NYSE, not in Frankfurt after announcing this possibility the month before. 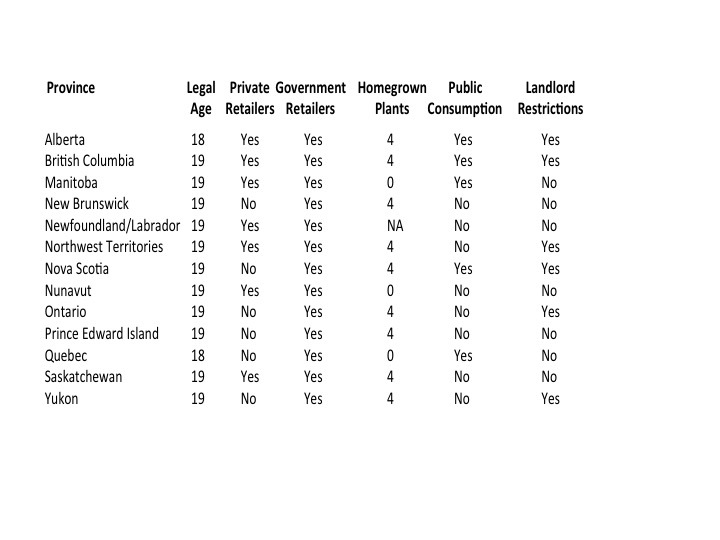 This is significant, namely because all of the cannabis companies listed here are essentially in what is known, colloquially, auf Deutsch, as being “in the dog house.” Namely, financial regulators are looking closely at listed companies’ profiles on the exchange. If a listed company is too associated with the recreational industry, trades will be barred from clearing by Clearstream, the daughter company of the Deutsche Börse and located in Luxembourg. Earlier in the summer, all of the major LPs were briefly on the restricted list. 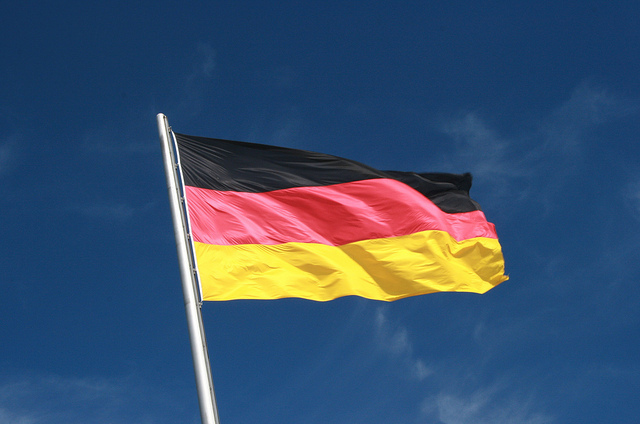 The next day after Canadian recreational reform became reality in fact, on October 18, the Deutsche Börse made the latest in a series of comments regarding its intentions about their future decisions on the clearing of cannabis stocks. 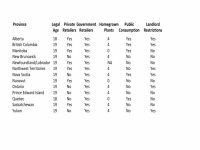 Namely, that at their discretion, they can prevent the clearing of stock purchases of a cannabis company at any time. In other words, essentially delisting the stock. Aurora, with its ties to mainstream, “adult use” in North America, is absolutely affected by the same, certainly in the short term. Including of course, all those rumours about Coke’s interest in the company (still unconfirmed by both Aurora and Coke). Yet here is where Aurora stays interesting. Just two days after its debut on the NYSE, the company announced that Aurora would be the first external company to be allowed to import medical cannabis to Poland (to a Warsaw hospital and pain clinic). The same day, incidentally, as the Polish government announced that medical cannabis could indeed begin to be imported. This came after a stunning move earlier in the year when the company bagged the first medical cultivation license in Italy. Clearly, Aurora is keeping good, if not powerful, company. And that will position it well in the long run. Even if, for now, its IPO on the NYSE got off to a less than powerful start. Why Does Aurora Stand Out? 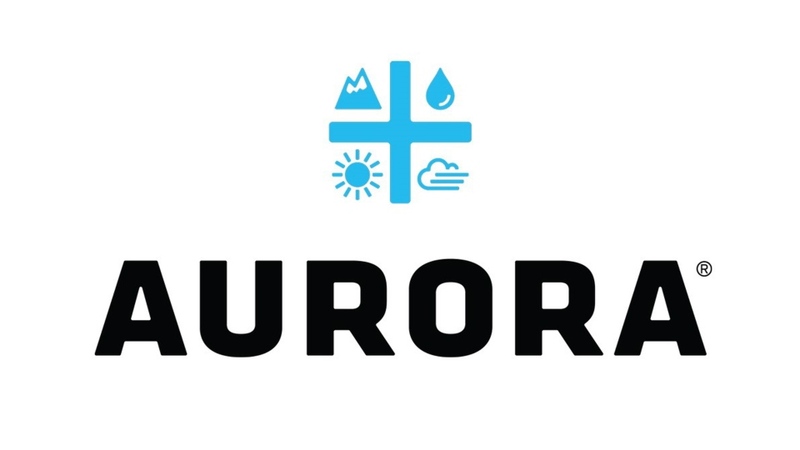 Like all the major cannabis companies on the global stage right now, Aurora understands what it takes to get into the room (wherever and whatever that room might be) in politically and regulatorily astute ways, much like Tilray. Both companies are also very similar in how they are continuing to execute market entry and public market strategy. Tilray, it should be remembered, went public over the summer, in North America too, right around the announcement of the final recreational date in Canada. And while Aurora is clearly playing a still retail-oriented stock market strategy, it has proved over the last 18 months that it is shaping up to be a savvy, political player on the cusp of legislative change in multiple European states so far. They are courting the much bigger game now of institutional investment globally.